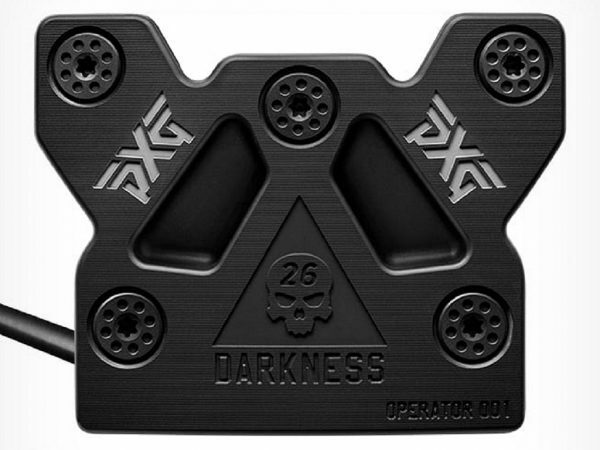 PXG has announced the release of a new limited-edition Darkness Operator Putter, which features new variable-sized, pyramid pattern face design. 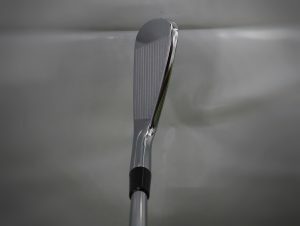 The new variable-sized, pyramid face pattern, features small pyramid structures on the putter head which are designed to bite into the face of the golf ball to create a more consistent roll and launch, as well as improve overall sound and feel, according to the company. 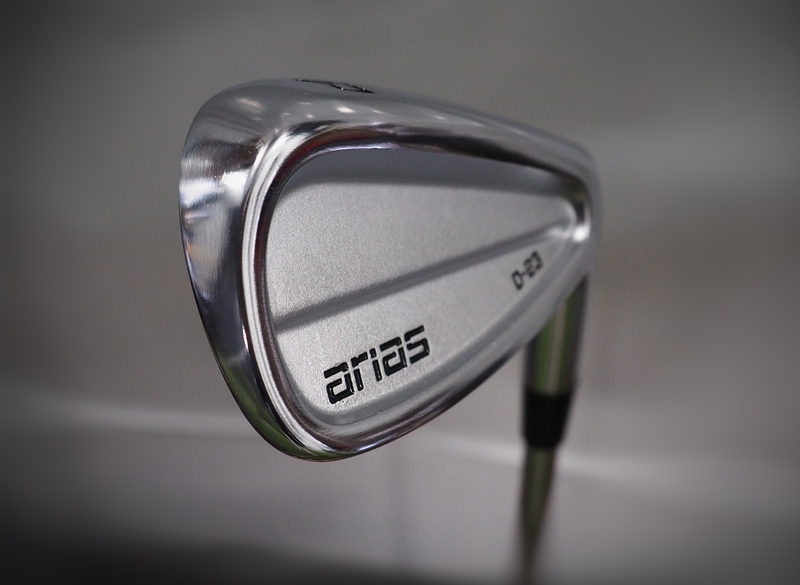 The size of the pyramids varies across the putter face, with the center of the putter head featuring the greatest density pattern, in order to offset ball speed loss thus creating improved ball speed control. 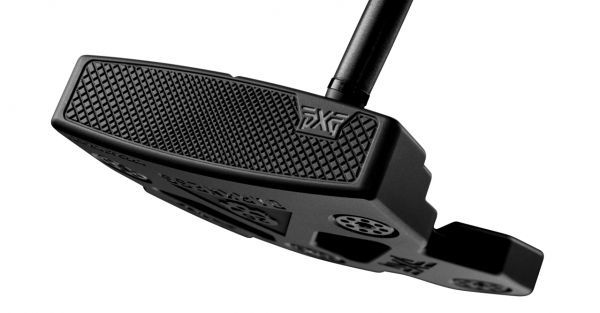 The new PXG Darkness Operator Putter comes with five 10-gram weights at the sole, with a finished head weight of 375 grams. The purpose of this weight kit is to help golfers offset either a push or pull miss tendency through adjusting the head weight, and it is also designed to help to finely tune the dynamic close rate of the putter. 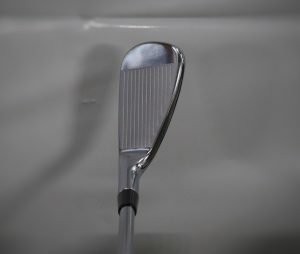 The new edition from PXG will also feature an emblazoned Darkness skull insignia and the number 26, which represents the 26th Marine Corps Regiment that Bob Parsons served with during the Vietnam War. 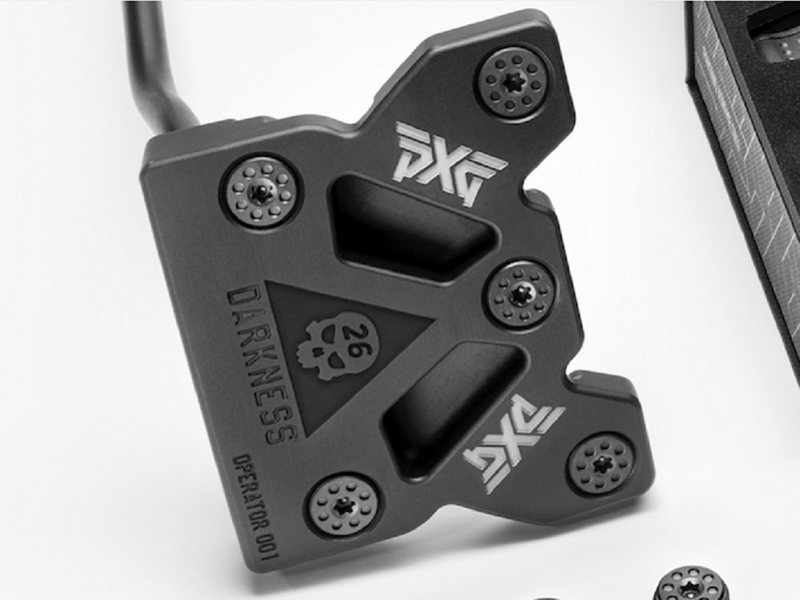 As well as this, the Darkness Operator Putter arrives with an exclusive Darkness grip by SuperStroke, a signature PXG Darkness head cover, and is uniquely numbered according to the order it was milled. The new limited-edition PXG Operator Putter is available now on PXG’s website at a price of $700. I miss the old days of the heaven wood and the divine nine…now it’s all about darkness and Diablo. 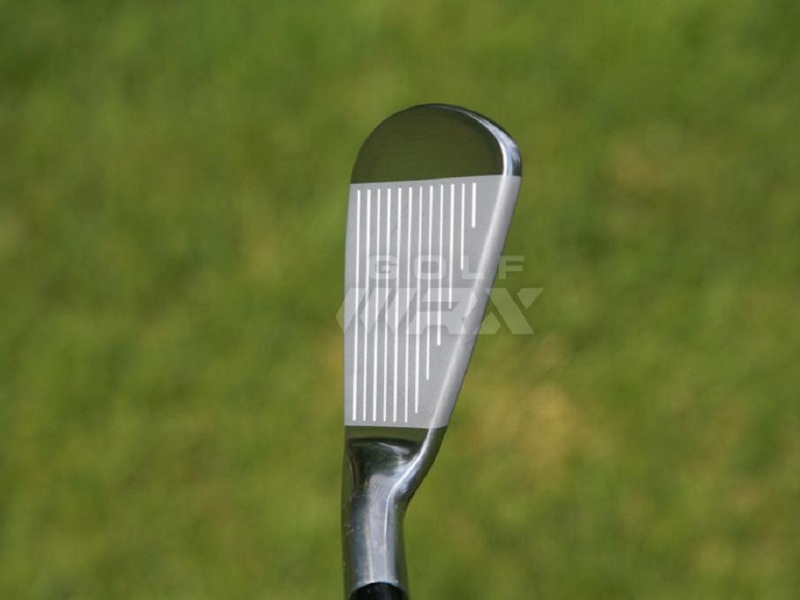 This is the devil’s putter for sure. This “Clown Show” is about done! Ka Boom Baby! 800 bucks? For what? 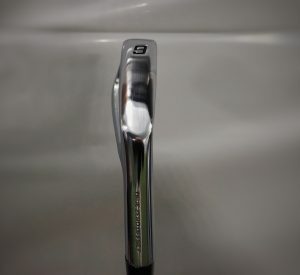 A semi-adjustable putter personalized for someone else? 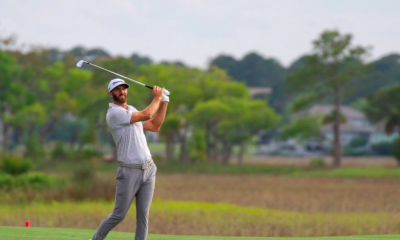 PXG has created a luxury brand. You’re not paying for better technology or performance.You’re paying for the brand and your association with it. I’m not saying the marginal costs outweigh the marginal benefits. I’m saying there ARE NO marginal benefits. If you want a truly adjustable putter, get the Happy Putter from Brainstorm. 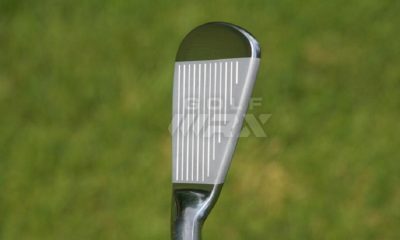 If you want real technological performance, get a putter with a lot of MOI and a CG set back, like a Spider or a Craze-E. But if you want to shell out a bunch (a huge bunch) of bucks for no real improvement–but to have a “prestige piece,” go for this. In fact, Bob has some irons he’d like to show you, too. my daughter who is a artist and every painting she sells she donates 10 percent to the marine dark horse battalion, I bet not a cent from the 600 dollars goes to any military unit. Was there a claim that it did? If not, you’re creating a strawman argument. Taylormades turn to sue P.E.G. Pretty sure Taylormade will win Parsons doesn’t even know how to spell English. 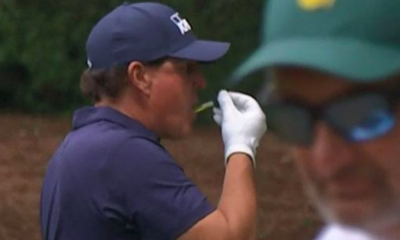 $700 is peanuts for flaunting military reputation on the golf course. 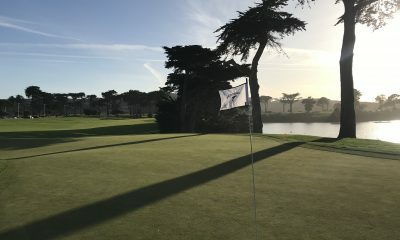 Just imagine all the oohs and aahs you’ll get on the putting practice green when you pull out this beauty… worth every U$D… soooo impressive… it’ll knock the cleats off yer golffing buddies. 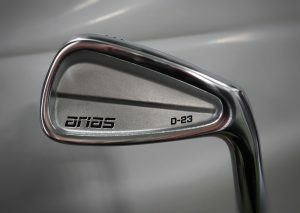 Why is there 2 PXG logos on the same bottom side? They must love there logo more than the aesthetic look. Appropriately made for human murderers from the military who have nothing but hate in their hearts for the foreign person. …ugh…another bleeding heart lib who still has his / her head in the sand…it’s sad that our military still defends the right for you to believe that….and express it…the irony is cruel, but necessary…. No, it isn’t. You can change your life today, and everybody else’s, by love, and reaching across, shaking their hands. You think you do because you have hate in your heart, but you can, change that. It’s up to you. I’m both a “bleeding heart liberal” AND a retired military officer. Military members carrying out their duties are not “murderers.” You weaken any pacifist argument you’d like to proffer by using such outrageous rhetoric. Military leaders understand that the best war is the one you don’t have to fight. Civilians without our experience sometimes don’t understand that, while others (like you) mis-characterize us. Please don’t. It’s both wrong on the facts and rude. They’re killers. Don’t be fooled. But then you’re not. Because you’re a killer. It’s a shame. Every minute is another opportunity to reach out and send love and make friends with everybody in the world. I guess you’re still stuck in hate. I still offer my hand. If you kill me it still proves my point. WICKED!!! PURE WICKED!!!!!! …. 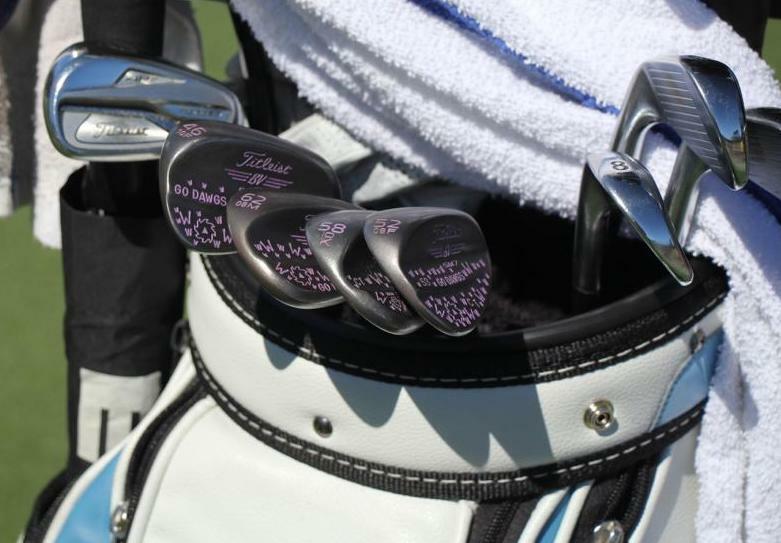 a real man’s big putter… ouch!!!! It comes with a weight kit, but does it come with an instruction book too, for $700 USD ?!! I’m gonna save myself $656 by grabbin’ my Taylor Daddy Long Legs, painting it gunmetal gray, designing a skull template, and painting my birth year ’64 on the bottom!! I did sign up for Selected Service in ’82, so maybe that’ll be better than ’64. Oh jeez, back to da drawing board! 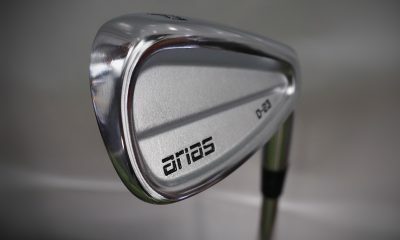 on you having cajones to design golf equipment out of the blue, charge unconscious prices, AND GET IT!! 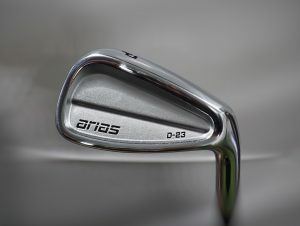 Like everything else in the golf world, just a combination of someone else designs…Oh and that price VS value…No thank you. But B.P. Thank you for your service!! This is copying The Odyssey Big T and the Spider at the same time ???? Not into personality cults. 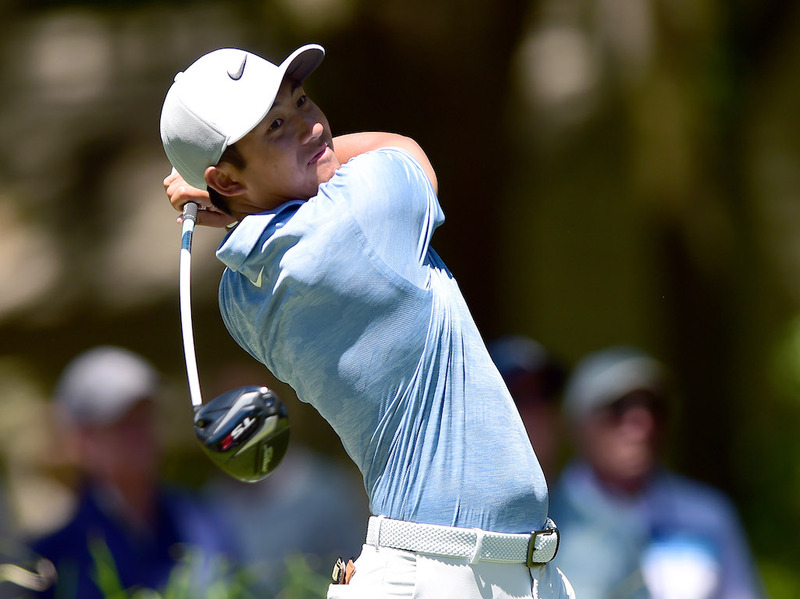 I should want a putter with Parsons number from Vietnam on it? Don’t think so. Lol. It’s like a 16 year old into heavy metal is in charge of their design. 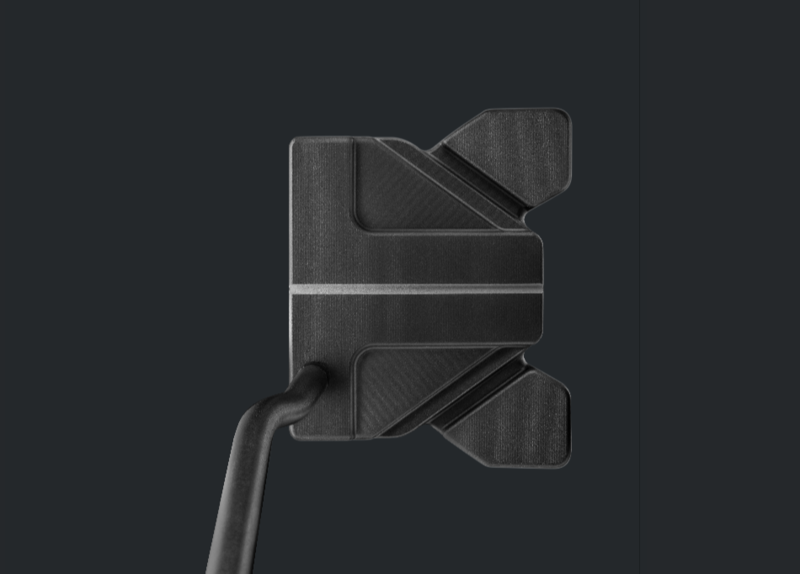 I have always wanted a putter with a “Murdered-out finish with a sick insignia”. Hella sick, bro.